Originally hailing from New Brunswick, Louise immediately makes you feel welcome and at ease. 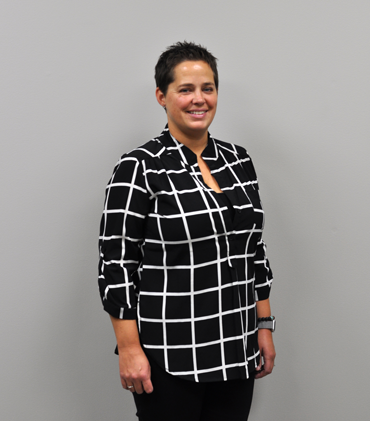 She has knowledge and experience from different fields of business, including the hospitality industry, running her own home-based business, working in the school system, and acting as team manager for the Burlington Eagles hockey team. She has two active boys who keep her busy! 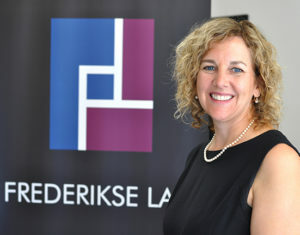 Louise helps us out in all areas of our practice, including business law, wills and administering estates.